On Christmas Eve, you need a Christmas tree near the chimney ! A nice natural fir-tree smells so good. 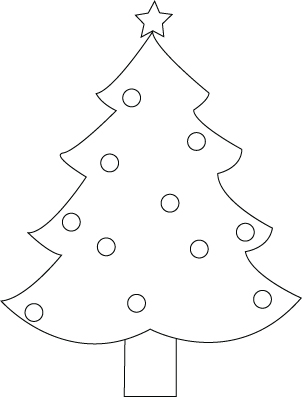 Down below, a Christmas fir-tree drawing. This entry was posted on Friday, November 27th, 2009 at 6:10 pm and is filed under Christmas. You can follow any responses to this entry through the RSS 2.0 feed. Both comments and pings are currently closed.